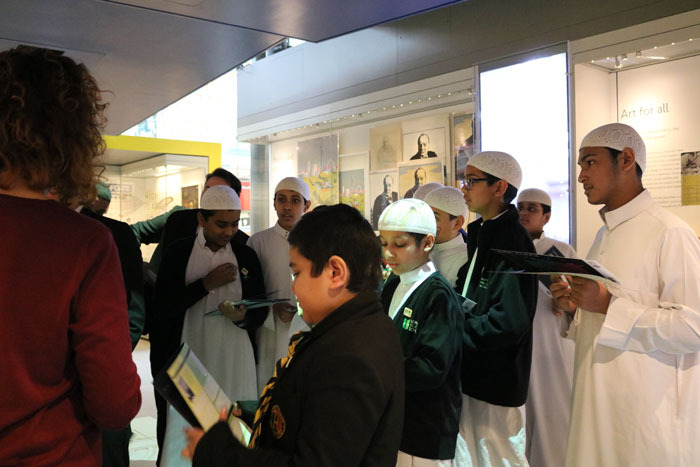 The London Islamic School student Youth Travel Ambassadors (YTA) represented the school at the Transport for London Campaign Junction 2018 on Wednesday the 9th February 2018 at the Transport for London museum to pitch their projects on safe and sustainable travel behaviour to a panel of Transport for London executives in a Dragons’ Den style pitching event to secure funding, advice and support to enable the teams to make their ideas a reality. 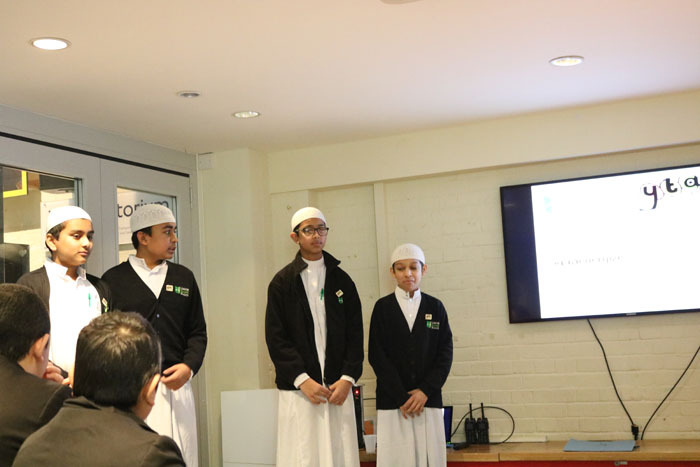 Team London Islamic School were represented by Year 8 students: Ibrahim Amin (Project Manager), Zul Qarnain Kiani (Team Leader), Yusuf Rahim (Data Analyst), Samir Soni (Data Analyst) who have been planning and preparing their project in school since the beginning of the academic year with the support of the Head of Citizenship Mohammad Yaser and supported by TfL Specialist staff. Vision Zero (Reducing bus related road fatalities). Healthier streets (More people being active at least walking cycling for 20 min). Passengers experience (Educating our young commuters to behave and how to safe using public transport). Youth Travel Ambassadors (YTA) is a youth-led programme for secondary schools and sixth form centres in London. Young people aged 11-19 can make a difference to the transport issues affecting their school communities. With the support of schools staff, borough officers and specialist TfL staff, YTA teams research, develop and deliver bespoke campaigns focused on, encouraging more walking and cycling to school, sharing key road safety messages, promoting responsible behaviour on the transport network, giving young people the skills and confidence to travel safely and independently. 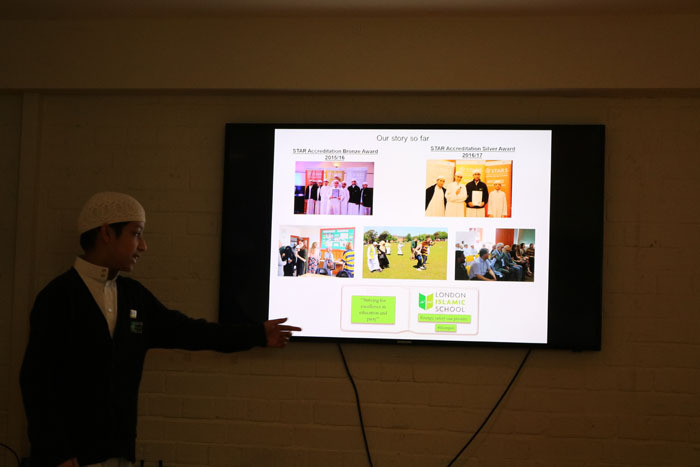 YTA offers innovative ways to involve young people in ways to improve their own wellbeing, the surrounding environment, and the local community. 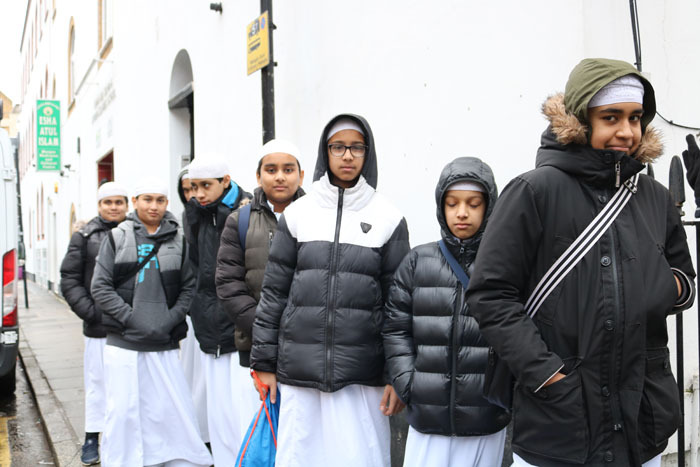 Over 1,000 students from more than 130 schools are currently delivering thousands of activities in London. Participation offers students a fantastic opportunity to, acquire new skills, gain knowledge and experience in transport, develop confidence, enhance their academic achievement and employability, attribute their work towards the Duke of Edinburgh (DofE) award. The students have now returned to school fuelled with motivation and a new zeal to make their idea a reality. 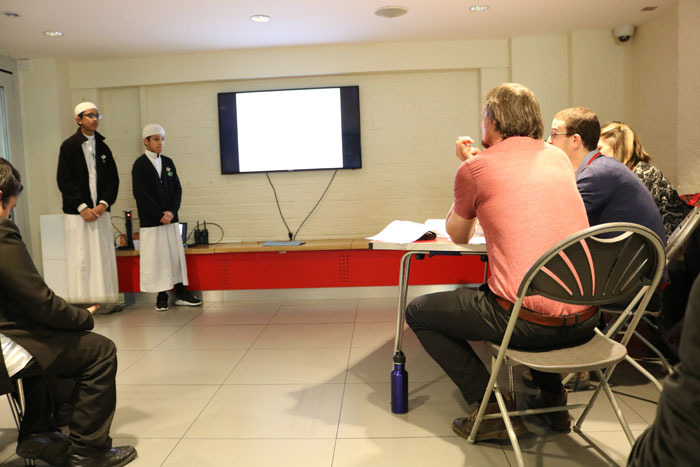 They continue to be helped and guided by their Teacher Mohammad Yaser and the TFL YTA Coordinator Fiona Hedderman to make their campaign a successful one.